In April, our INSIDER members had the chance to win one of five Browning X-Bolt Hell's Canyon Speed rifles in the caliber of their choice. (Total value $6,350). Congratulations to the five winners of this month's INSIDER giveaway! You will receive an email from us shortly. We hope you'll enjoy your brand new Browning rifle this fall! If you missed the chance to be entered into the April drawing — don't worry. We give away great prizes each month, and as an INSIDER member you're automatically entered for a chance to win these cool prizes every month. Picked up my 6.5 creedmoor yesterday, and order a scope rail. Now have to decide on a scope, leaning toward another Vortex. Small world, Michael M. I live in Pine also and had to do a double take a the name... Only wished it was my name that showed up. Congratulations to all of the April winners. And thanks to goHUNT for providing the chances to win such incredible prizes. Congrats You All. What a fantastic win! Use it with pride! Dang! This is one I really wanted! Oh well. Congrats to the winners. Use it well! Congrats boys. 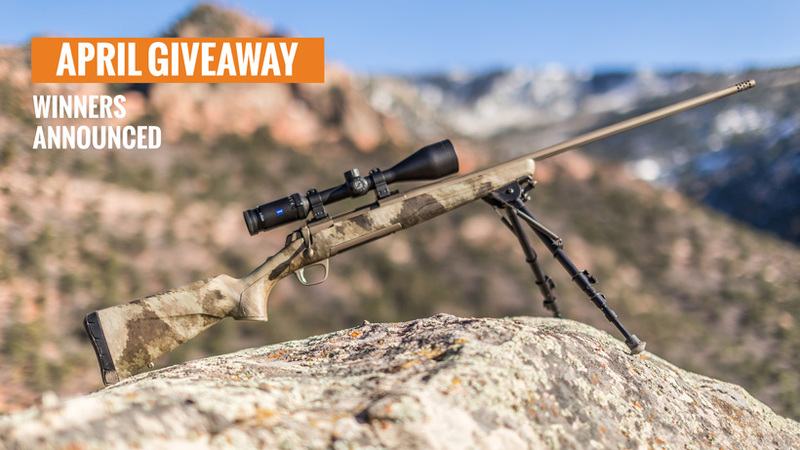 $149 yearly membership and you just won a rifle? I do not think America needs to be great again. I think it already is. Wow. goHunt not sure this business model is correct. Let see, you give me 149 and I could give you 1500. Oh that's right you are in Vegas. I get it. 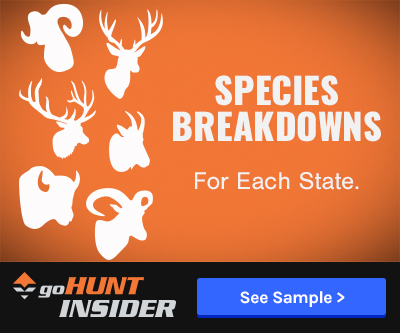 Thanks goHunt for providing an awesome service that provides a one stop shop for western big game. 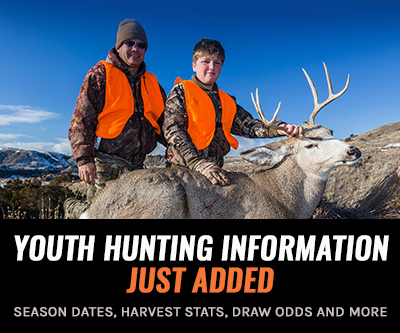 This is my 4th application season and without this service I would have never expanded my hunting opportunities if I had not found this awesome site. Time to start figuring out what caliber I would like and what scope to put on the top. Thanks again goHunt. I got the email notification today letting me know I have one a new Browning Hell's Canyon rifle and am still overwhelmed! I rushed home and showed my family the email they couldn't believe it! Well now I have to decide on the caliber and use the $50 gift card, I got from goHunt when I signed up, towards a scope set up. After looking at the winners names every month, I Can't believe I won. 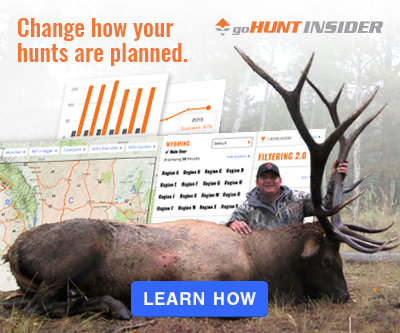 Using goHunt has help me change the GMU's that I put in for the draw here in Colorado. This year if I hunt the rifle seasons I will probably be using a new 6.5 creedmoor. Congratulations too the winners!! I have this gun in the 30-06 version you won't be disappointed! !